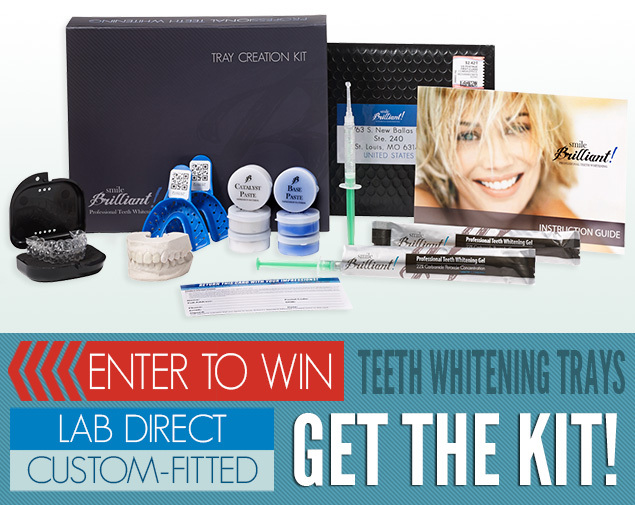 We all go through our stages of having love-hate relationships with dental products. The media doesn’t help much, but I won’t point fingers! As a hygienist, my patients often ask about homemade products, my answer is typically the same; if it works for you, and you are brushing, I am fine with it! I would rather see patients using homemade toothpaste (given they have done their research and are not using battery acid or something ridiculous) than not using anything at all. Yes, believe it or not, this actually happens. Coconut oil and baking soda can be combined and used as toothpaste! Mix coconut oil and baking soda until a desired creamy texture is achieved. With children, gum in the hair seems to be a milestone! It happens to the best of us, typically at the most inopportune times! Chewed gum anywhere other than the mouth or trashcan is generally a complete disaster! Coconut oil can be used to remove sticky annoying gum from any surface including hair and carpet disasters! Adding coconut oil to your regular diet will heighten your immune system by improving white blood cell counts! Coconut oil also lubricates oral tissue and aids in the prevention of tissue dryness that leads to annoying sore throats! As soon as you feel the dreaded tingling, cold sore warning, apply coconut oil! 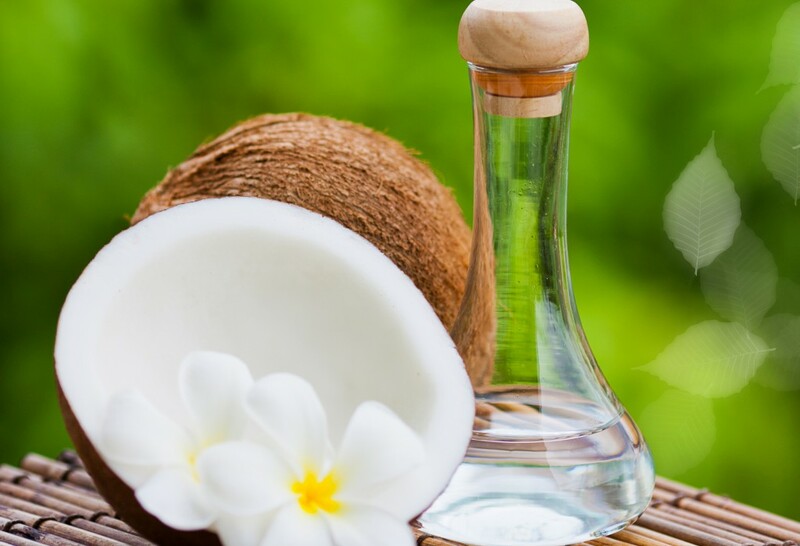 The antiviral properties of the coconut oil help treat unsightly fever blisters! Coconut oil can be used to sanitize a mouth guard or retainer! If you are someone who leaves these dental devices out on the counter in the bathroom, sanitation is a must! Aerosols from the toilet reach as far as 6 feet! Whitening your teeth with coconut oil is also known as oil pulling. A product that is supported for all ages and all natural, who wouldn’t want to try it out? You will need, 2 tablespoons of coconut oil and to swish it around in your mouth for 10-20 minutes each day. There’s the catch, yes you need to swish and hold it in your mouth for 10-20 minutes!